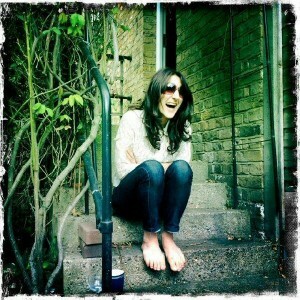 A new blog post is long overdue. It’s been a busy month at work, getting the third issue of Expert Beauty out the door but in a few weeks it will hit the shelves in WHSmith and it will all be worth it! In between the late nights and early mornings, I managed to squeeze in a visit to a detox event at The Organic Pharmacy, sneak a peak at their new product launches (more of that later) and discover a new body scrub that’s really worth its price tag. 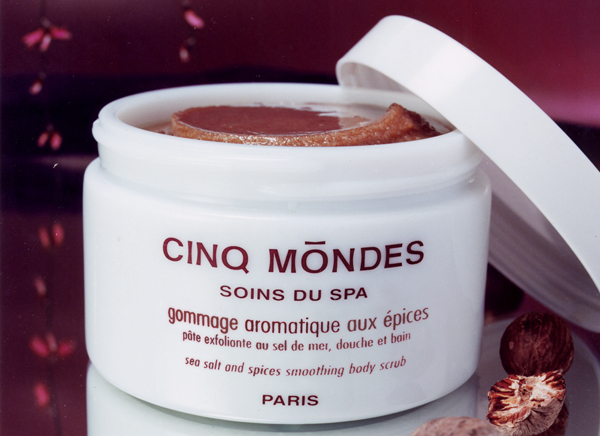 I always so you can tell a good beauty brand by the quality of its scrub (face or body), which means I’m looking forward to trying other Cinq Mondes products. The Tropical Nuts Melting Balm looks particularly good – another one that seems like it means the business for smooth skin. Hi! Cinq Mondes is now stocked at two hotels in London which also offer the exquisite spa treatments – the new spa at St. Pancras, Kings Cross and Sofitel St James Park. Hope that helps!